Have you ever been made to feel stupid? You know, a dummy? You know, like the Missouri Tigers making comments about UGA playing "Old Man Football?" Maybe it was intentional or maybe not but it happens to all of us. It might have been in a class or at work. It may have been on a date or with a friend. I’m certain it was not from anything like this fella (and others) who certainly suffered from "temporary insanity" and who certainly must have felt a little dumb. Thankfully, the internet gives us a lot to compare ourselves too. Now, the thing I like about the “For Dummies” books is that they try to deal with the problem at hand. They don’t take rabbit trails. I’ve learned about computers and freeware, about car buying and house buying and they’ve all served me well. 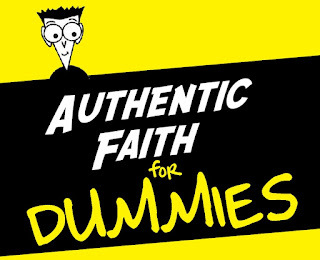 So if there is one, I think James is the “Authentic Faith for Dummies” book of the Bible. Today we start at the beginning (James 1:1-12). James writes to people not sure about faith. In our day, people aren’t sure either. Faith has been lost in religion, government, science and relationships and with good reason. Scandals in the church, lying under oath, Space shuttle disasters and the collapse of marriages have all caused us to question and lose faith in these things. No one wants to lose faith in God and it is one of the reasons at the heart of why people come to church and are exploring spirituality…to find faith. No matter what we think brought us here, it is faith that hangs in the shadow. I heard it said that, “One doesn't discover new lands without consenting to lose sight of the shore for a very long time.” This is a great analogy for where faith begins. For faith to be authentic, it has to be yours and it can only be lived when you cast off from shore, from what you are dependent upon. 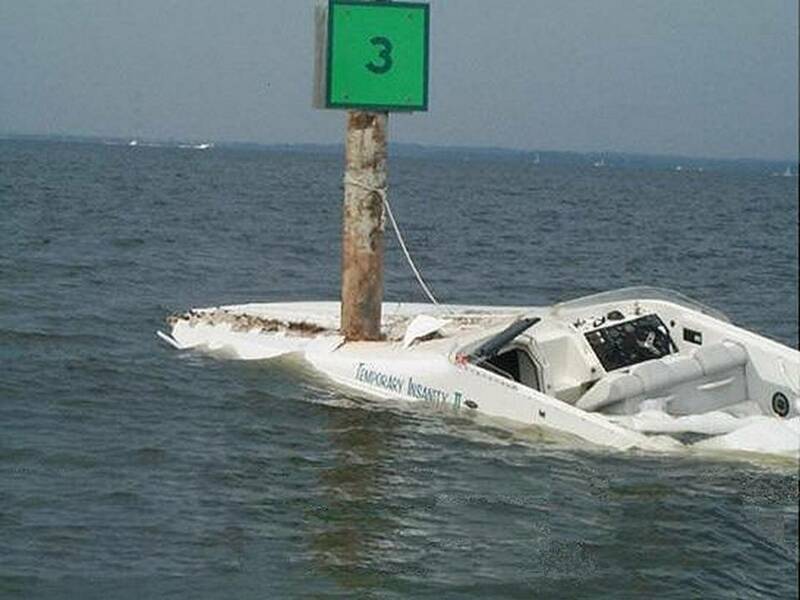 John G. Paton knew what it meant to cast off from shore. He went out as a missionary to the new Hebrides Islands in the south Pacific, he found that the natives among whom he began to work had no way of writing their language. He began to learn it and in time began to work on a translation of the Bible for them. He discovered they had no word for "faith." This was serious, of course, for a person can hardly translate the Bible without it. One day he went on a hunt with one of the natives. They shot a large deer in the course of the hunt, and tying its legs together and supporting it on a pole, walked back down the mountain path to Paton's home near the seashore. As they reached the deck both men threw the deer down, and the native immediately flopped into one of the deck chairs that stood on the porch exclaiming, "My, it is good to stretch yourself out here and rest." Paton immediately jumped to his feet and recorded the phrase. In his final translation of the New Testament this was the word used to convey the idea of trust, faith, and belief. "Stretch yourself out on the Lord Jesus Christ, and you shall be saved" (Act_16:31). That is in fact what authentic faith is, it is when you stretch yourself out on Jesus Christ. You have to do it. Not me, not your spouse. Not mom or dad. Not grandma. You. 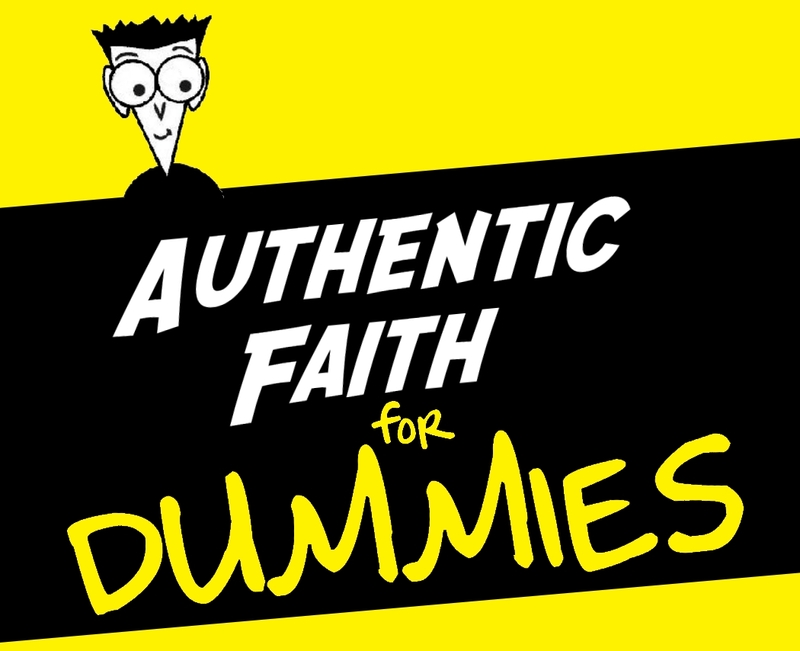 The question here at the very beginning of James is whether or not your faith or my faith is authentic. Just so you know, I’m of the opinion, that some Bible translators don’t get that the Bible was mean for real life. They choose words that don’t really fit. Patience really doesn’t describe what we need from faith. Endurance is a better word but I think there is still on better. TENACIOUS (EBC). What do you think of when you hear the word TENACIOUS? Bulldog? Pit Bull? Defense? Tenacious D? Do you want just a patient faith or a tenacious one? When starting a new church, our church consultant (yes, those exist) said, to a group of us going through church planting boot camp, that new churches can be a great place for kids to grow in their faith. Why? For the same reason, I think, new churches are a great place for grown ups to grow up in their faith…faith is lived out in obedience. You have to follow God and cast out from the shore, stretch out on Jesus. Obedience to God develops a tenacious faith. There is no person whose faith, isn’t tested. James makes pretty clear that the idolatrous are tested to see if they (we) will give up their Idol worship (namely love of wealth) for loving their neighbor and so loving God. The poor are tested in their afflictions. This isn’t a fairness issue, it is a faith issue. So again the question, not that you don’t have faith, but is that faith authentic, is it tenacious – can you lay out on Jesus Christ? God doesn’t go out of the way to make testing of faith happen. It happens in real everyday life. A tenacious, authentic faith is available to anyone who lives and is willing to stretch yourself out on Jesus. My faith has been tested, in my family, in my health and in my ministry. What I have learned is the faith that brought me here isn’t going to be the same faith that is going to keep me going. Look at our church here at CummingFUMC. How many wars and recessions has it survived? The faith of those who stretched out 50 years ago, or even 20 years ago isn’t the faith for the next 20-30. It must be yours and mine. Hearing from James and living life, what I am convinced is that Authentic Faith stretches out on Jesus Christ, not once but over and over again till it becomes a Tenacious Faith. Oswald Chambers once wrote, “You have to learn to go out of convictions, out of creeds, out of experiences, until so far as your faith is concerned, there is nothing between yourself and God”. James asks us to consider our possessions, our finances in light of God’s offering to be engaged in our lives. What sits between you and God? Will you stretch out on God?